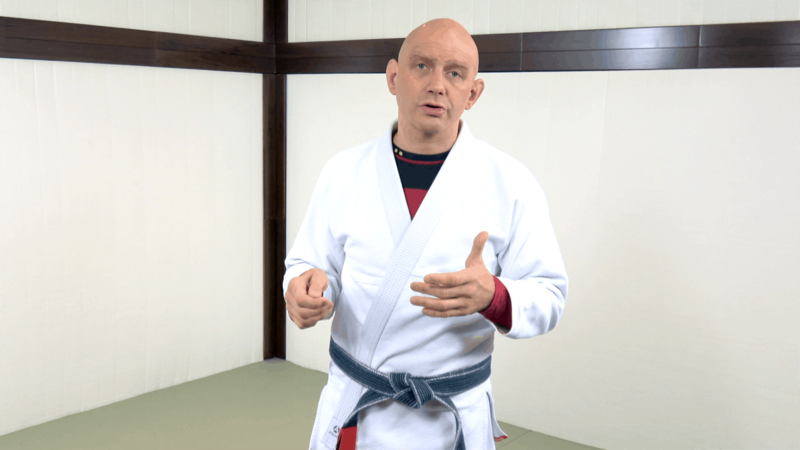 Brazilian Jiu-Jitsu is a gorgeous martial art or sport, whichever way you want to look at it. It’s not something that money can buy. It transcends material things. It becomes a part of you just as you become part of it. You could even go as far as comparing it with religion just because it’s something that many people believe in. They believe that it will protect them, that it will make them better as a person, a physically better specimen. I believe, myself, that I’m more than I was before I got into it myself. Even if I might not be physically stronger, I feel good. That’s the rub. It makes us feel good. Your day is empty. Depression knocks at your door. Brazilian Jiu-Jitsu will take care of that. You feel good. Everything’s perfect. Brazilian Jiu-Jitsu will make it even better. ‘It’s not for me.’ You’re right. It’s not. It’s for everyone. We’re a bipedal animal. We don’t walk on our backs or shoulders. Put yourself out there. Get out of your comfort zone. There’s really no such feeling that’ll equate your first day in BJJ. Like a fish out of water we flap our hands and feet as if we were drowning. But we don’t drown. Some might swim better than others, but one thing is certain: you swim. 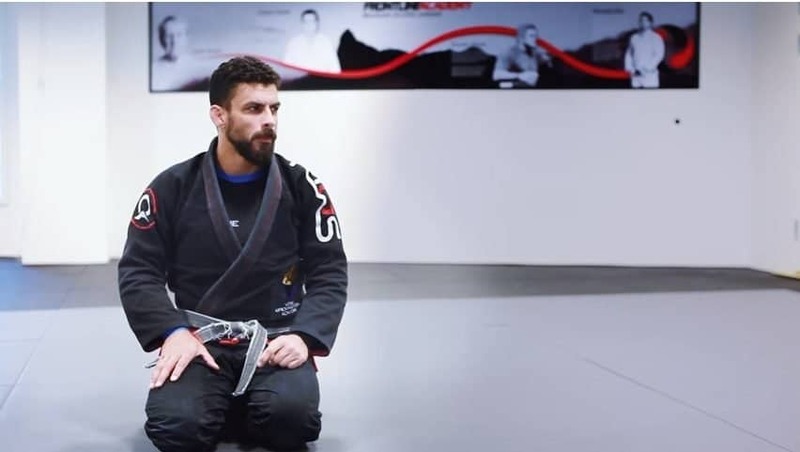 BJJ won’t drown you. You’ll learn something about yourself that you didn’t know you had in you. Try it out. Forget the ‘it’s just hugging’ thing. Give yourself a new perspective. Go train.